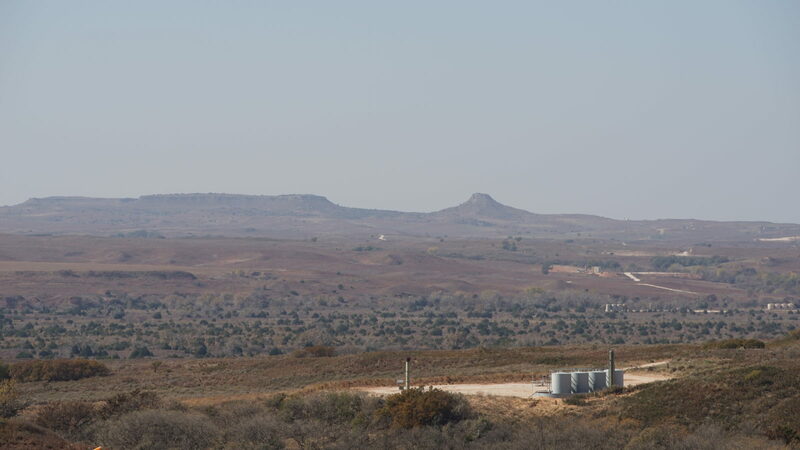 Peregrine Petroleum Partners, Ltd., doing business as PPP Petroleum, LP, has commenced drilling operations on its USA 5-29H Well in Ellis County, Oklahoma. The horizontal well, located in Section 29 of T17N-R23W, is designed to be drilled to a depth of 9,720’ TVD and 14,500’ MD in the lower Cleveland formation. Peregrine owns 94.1% of the drilling venture. Peregrine operates 49 wells and owns over 12,000 net acres in the lower Cleveland trend of Ellis and Roger Mills Counties, Oklahoma.